I was in the middle of reading Twenty Thousand Leagues under the Sea by Jules Verne when I suddenly wanted to do something with my hands. All we want to know is, how many pages until the giant cephalopod? 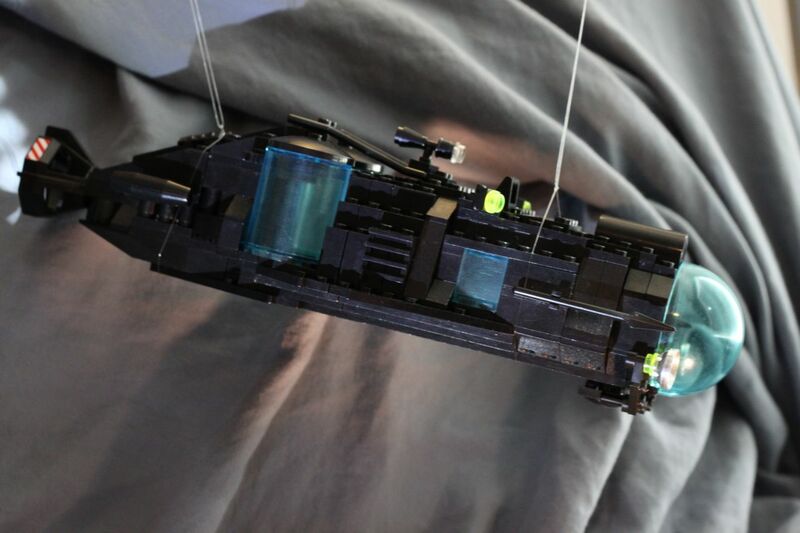 I admit, this is probably extremely geeky, but I attempted to create a lego model of Captain Nemo’s submarine, The Nautilus. 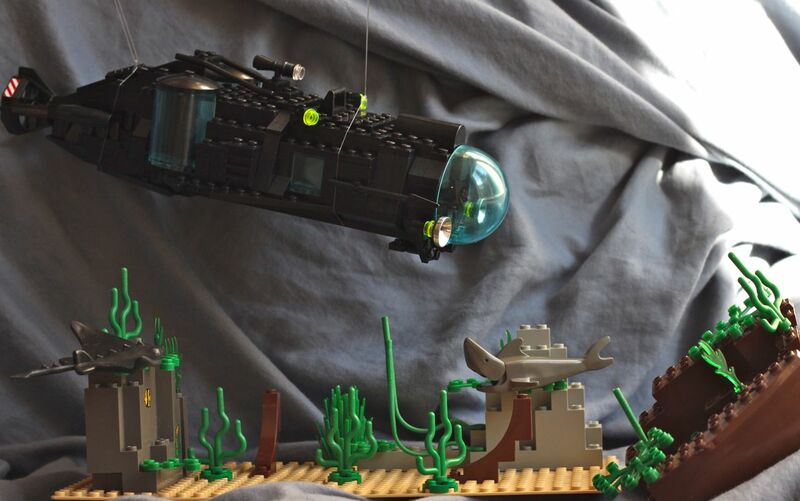 Considering the limited number of legos I had to work with, I think my creation came out well. Instead of the large panels that open up to show the sea, located in the saloon, I put large semi-circular windows near the stern that would serve same purpose. “Through the windows at either side of our apartment we looked out into this unexplored abyss” Pg. 110. 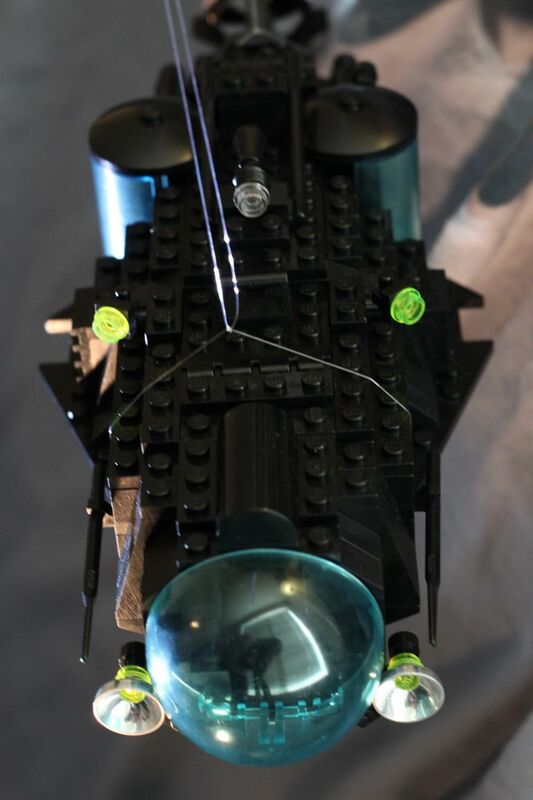 I thought I was doing really good with my lego collection until I came across this lego model, which trumps mine. 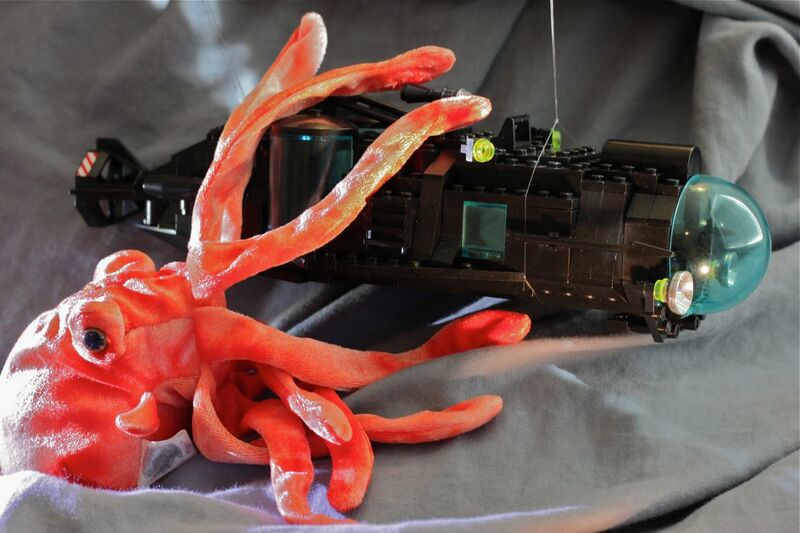 To add insult to injury, then I found this amazing lego scene of the giant cephalopod attack and ensuing battle.